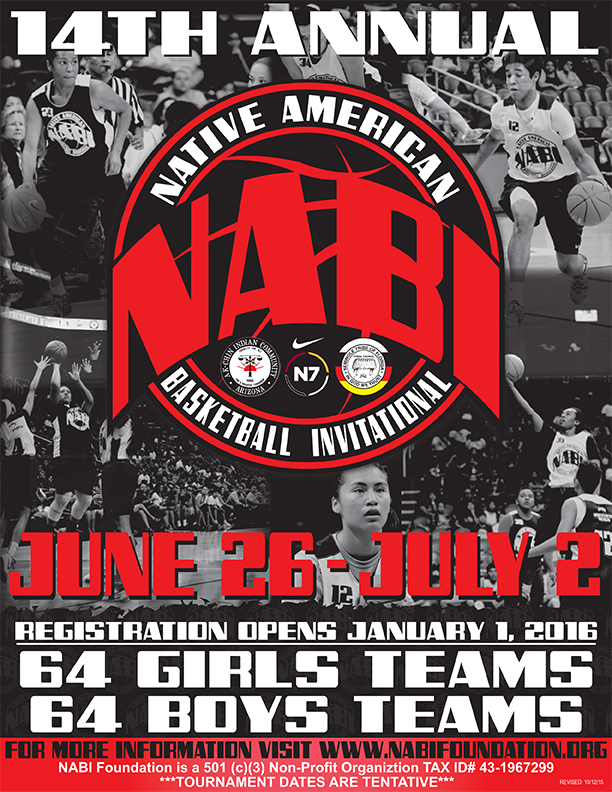 The 14th annual Native American Basketball Invitational (NABI), presented by the Ak-Chin Indian Community, Nike N7 and Seminole Tribe of Florida, will be leaving Phoenix and moving south to the Ak-Chin Indian Community and the city of Maricopa. NABI was founded by Mark West, vice president of player programs for the Phoenix Suns, and GinaMarie Scarpa, former executive director of the AC Green Youth Foundation, named for the NBA “Iron Man” AC Green. Scarpa is now the CEO. “We have had a successful run in the City of Phoenix, but now, after 14 years, it makes sense to move the tournament where our biggest support comes from, the Ak-Chin Indian Community,” Scarpa said. “The community has been our largest supporter since our inception in 2003. To bring the economic impact to the area is something that is important to us. Also, to have all NABI gyms within close proximity adds to the safety measures of the teams not having to travel miles to get to gyms all over the Phoenix metro area. From June 26 through July 2, more than 1,200 Native high school age athletes, representing teams from across the United States and Canada, will compete in the largest all Native high school basketball tournament in the world. This summer’s tournament will feature more than 300 games, played over five days and will include a College and Career Fair, “Team Meet & Greet” Party and Educational Seminars. The NABI Gold Division Championship games will continue to be played at Talking Stick Resort Arena in downtown Phoenix, the home of the Phoenix Suns and Phoenix Mercury. 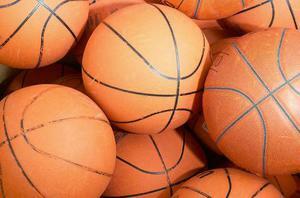 This year the Championship games will be played on July 3. Supporting sponsors of NABI include Talking Stick Resort Arena, Phoenix Suns, Phoenix Mercury, JP Business Solutions and BEARD.